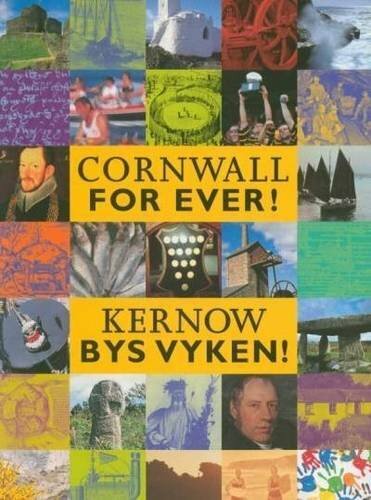 Website policies | Cornwall For Ever! In order to prevent unauthorised access or disclosure, we have put in place suitable physical, electronic and managerial procedures to safeguard and secure the information we collect online. We will not sell, distribute or lease your personal information to third parties unless we have your permission or are required by law to do so. - Details of your visits to the site and the pages that you view. This is anonymous data collected by Google Analytics. - If you contact us, we may keep a record of this correspondence. You can block cookies by activating the settings on your browser. This allows you to block all or some cookies or receive a warning before a cookie is stored. However, if you use your browser settings to block all cookies (including essential cookies) you may not be able to access all or parts of our site. If you want to know how to do this please look at the help menu on your web browser. We reserve the right to revise or supplement this Policy from time to time. You should bookmark and periodically review this page to ensure that you are familiar with the most current version of this Policy.